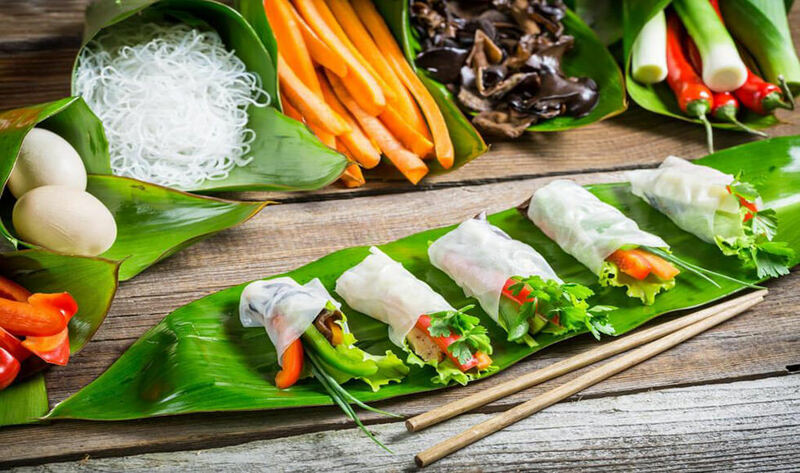 With many Buddhist monks following the Mahayana tradition in Vietnam, there are also many vegetarian-friendly dishes containing tofu, mushrooms and raw, cooked and fermented vegetables. Vietnam’s selection of fresh, exotic local fruit which include green dragon fruit, jujube, longan, pomelo, three-seed cherry and water apple, is a definitely something you should try. The night scene in Vietnam is evolving. 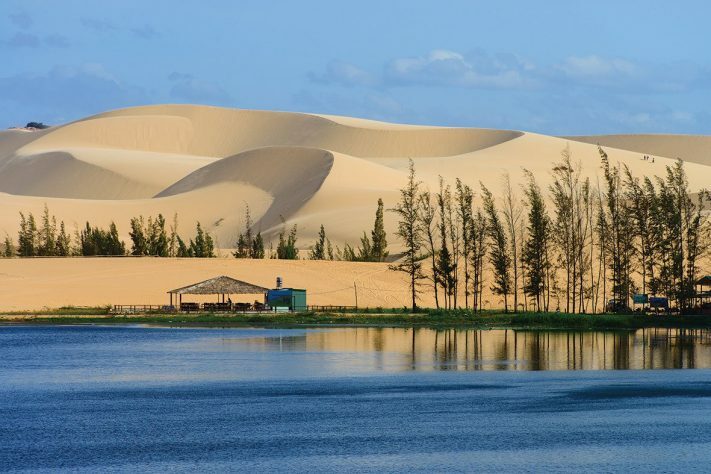 The major cities like Ho Chi Minh City and Hanoi now boast a host of pubs, clubs and bars – the same goes for many tourist destinations such as Balong Bay, Phan Thiet and Mui Ne. A night out in Vietnam is not particularly expensive; for a laidback experience, you can simply enjoy a Bia Hoi or affordable local draft beer at a roadside bar. Nightlife in Vietnam is not limited to alcoholic drinks. There are also many beautiful cultural performances that showcase Vietnamese culture, like traditional dances and the famous Vietnamese Water Puppet Theatre.